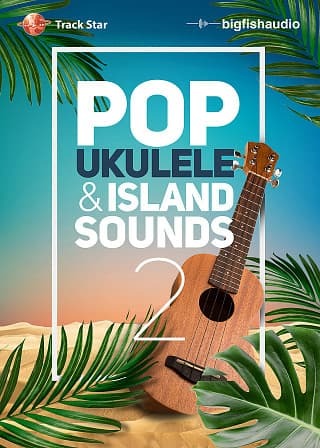 Big Fish Audio and Track Star Entertainment are excited to bring you the second installment of Pop Ukulele and Island Sounds. 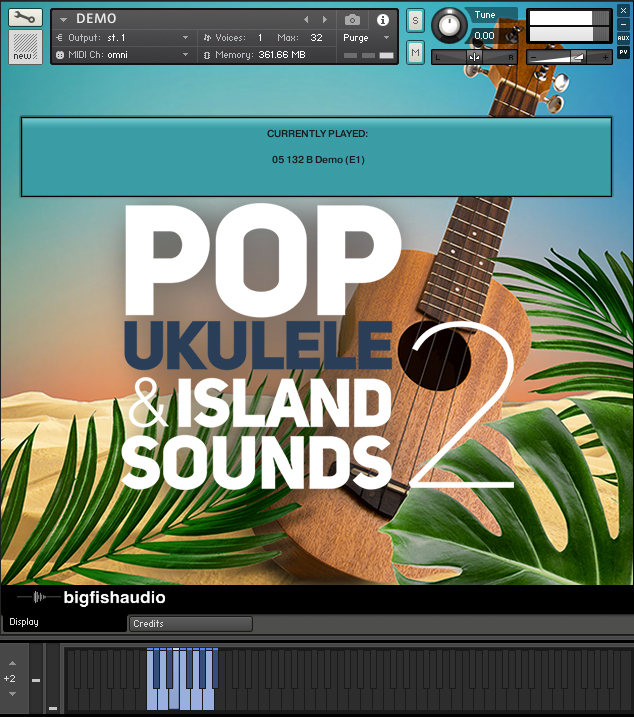 With 12 huge Construction Kits at over 5GB of content, these kits are full of all the elements you need for your next island inspired Pop production. 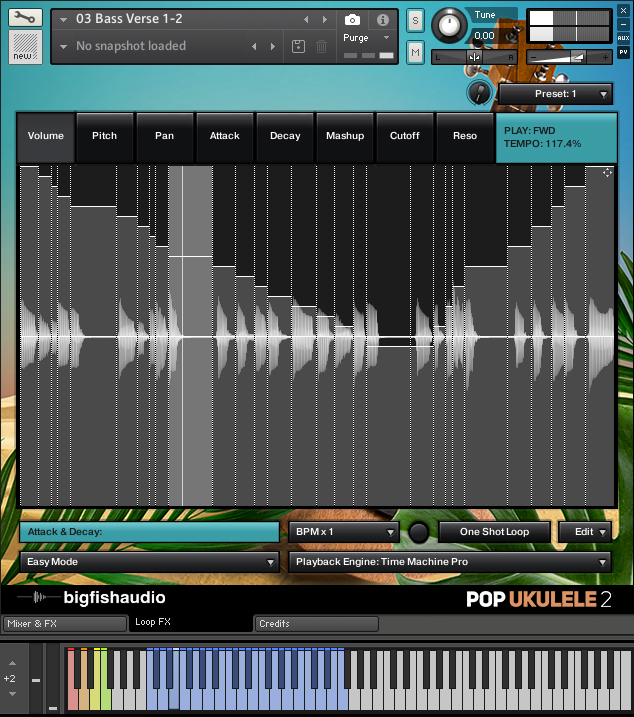 Just like Vol.1, Pop Ukulele and Island Sounds 2 helps you create a sound that was made popular by artists like Shawn Mendes, Jimmy Buffett, Jack Johnson, Jason Mraz, Train and more. 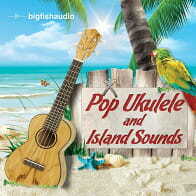 Instruments include Ukulele, Bass, Cricket, Guiro, Itotele, Iya, Okonolo, Rebolo, Steel Drum, Surdo, Timbale and much more. 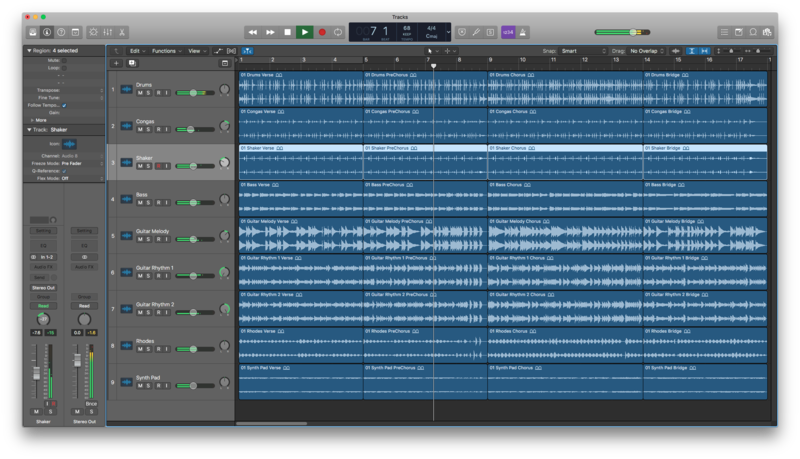 Live recorded Drum Tracks also add to the authentic acoustic feel. 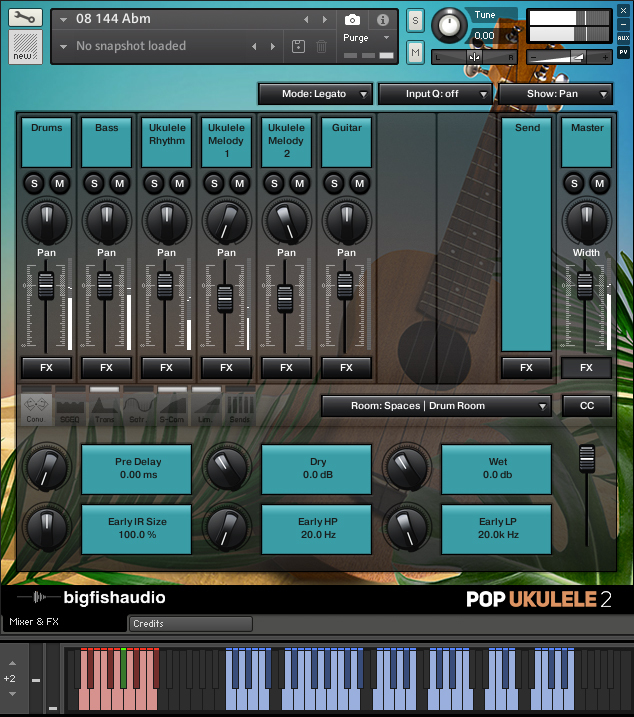 Pop Ukulele and Island Sounds 2 has been formatted in all the industry standard file types: Apple Loops, Acidized WAV and REX. Every piece of commonly used hardware and software will be compatible with at least one of these fully developed and usable formats. 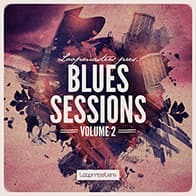 Drum Kits - These patches include all multi-track drum loops and all drum hits of a particular kit giving you complete access to customize your drum tracks. 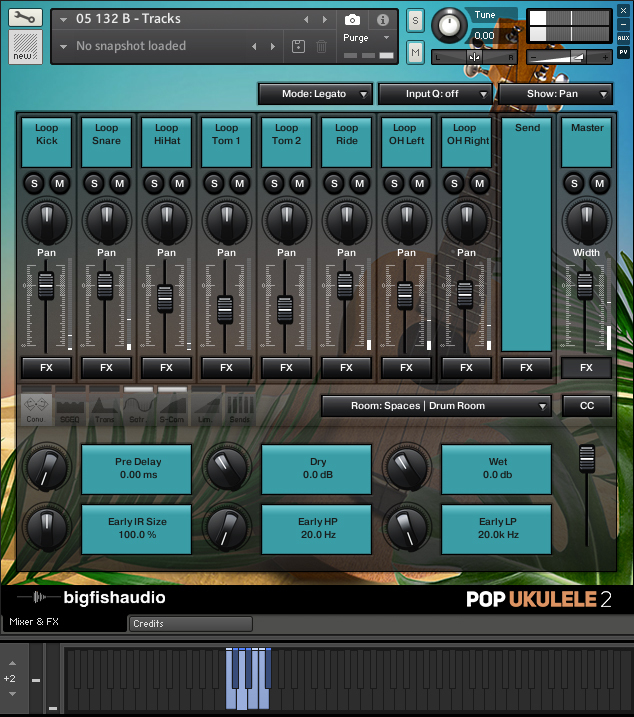 The Following End User License Agreement is included with Pop Ukulele and Island Sounds 2. 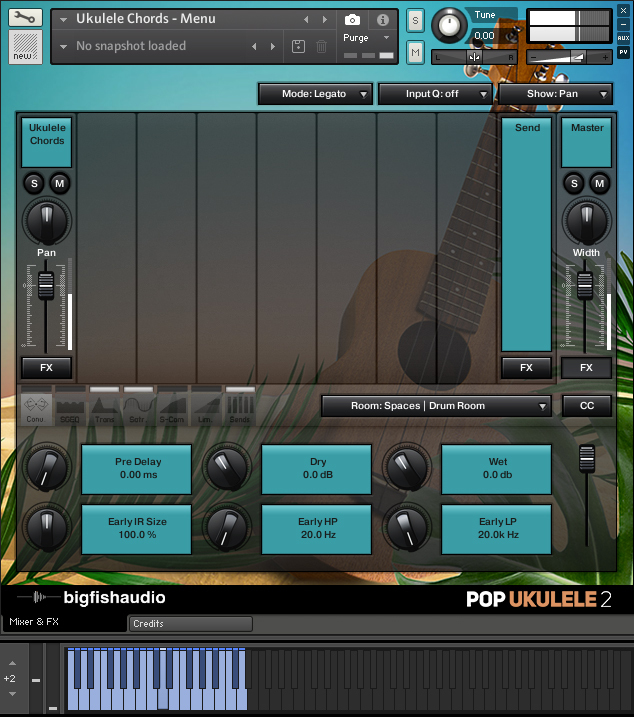 This License is only valid for the individual who has purchased an unopened, new and lawfully made copy of Pop Ukulele and Island Sounds 2 from a dealer or distributor authorized by Big Fish Audio.